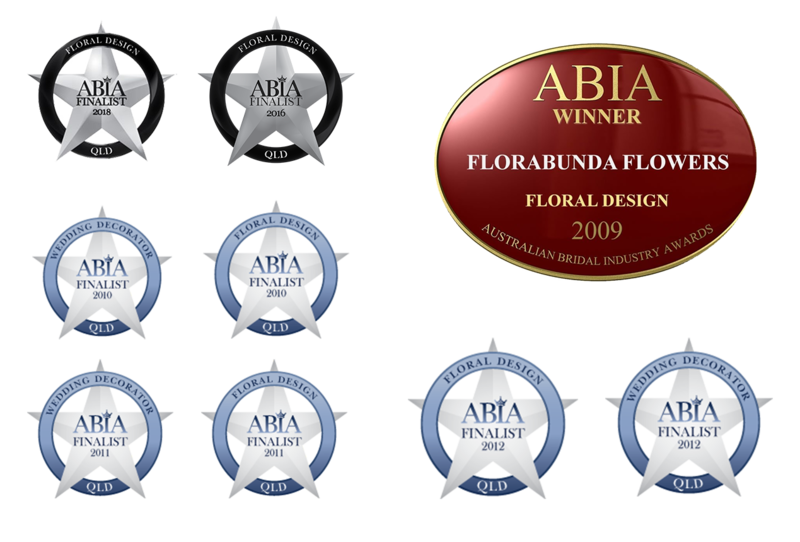 Florabunda is a family owned business on Mount Tamborine, established since 2003. Because we are home based our overheads are low and our availability extends beyond normal business hours. We provide a complete florist service for local, interstate and even overseas destinations. Our specialty is wedding flowers and venue decorating. We are proud to be part of the Tamborine Mountain Weddings Group, the hub of anything wedding on Mount Tamborine. We hope you enjoy your experience with us and extend our warmest welcome to Mount Tamborine.